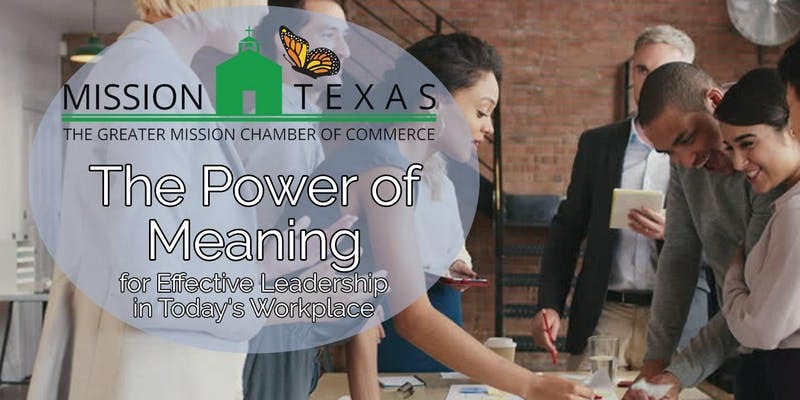 The increasing number of millennials and younger employees who make up the workforce is requiring leaders to pay attention to workplace culture in order to succeed in fulfilling their mission. One approach is to build workplace cultures that are grounded in and also foster meaning in team members’ lives. practical ways to incorporate the four pillars into your workplace culture.